We design, build, and renovate. Stop reading. Look at our pictures. In this business, it's what counts the most. Whether you live in a neighborhood with limited space, or have extra room to spare. There's no job too big or small for us. We have extensive experience designing for all types of commercial properties. Whether you're walking, or on wheels, it looks great. 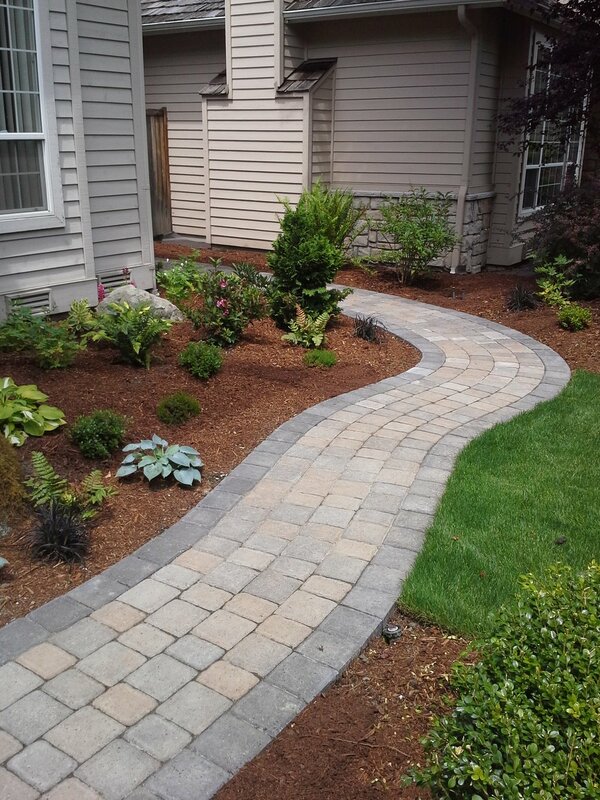 From a multitude of award winning gardens, our knowledge and expertise is lauded through the landscaping community. 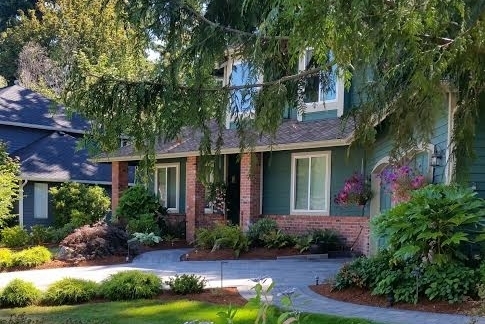 “Forrest has great ability to visualize a project whether it be a massive clean-up for a home going on the market or a custom re-design for someone’s property. My clients have been pleased." "Our requested deck was beautifully designed and provides a location to spend afternoon and evenings on, enjoying the harmony of our back yard. 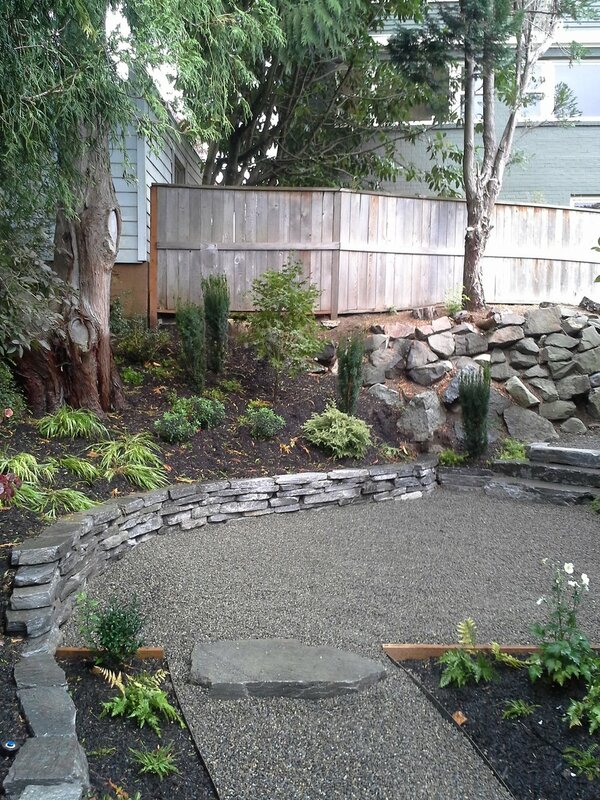 The end result was wonderful and we now have a back yard area that we enjoy spending time in." "We have always found Forrest to be trustworthy, reliable, thoughtful, reasonable, friendly, easy to work with, and a good communicator. He is proactive about noticing problems and imaginative about solving them. When he says he’ll do something, he gets it done." 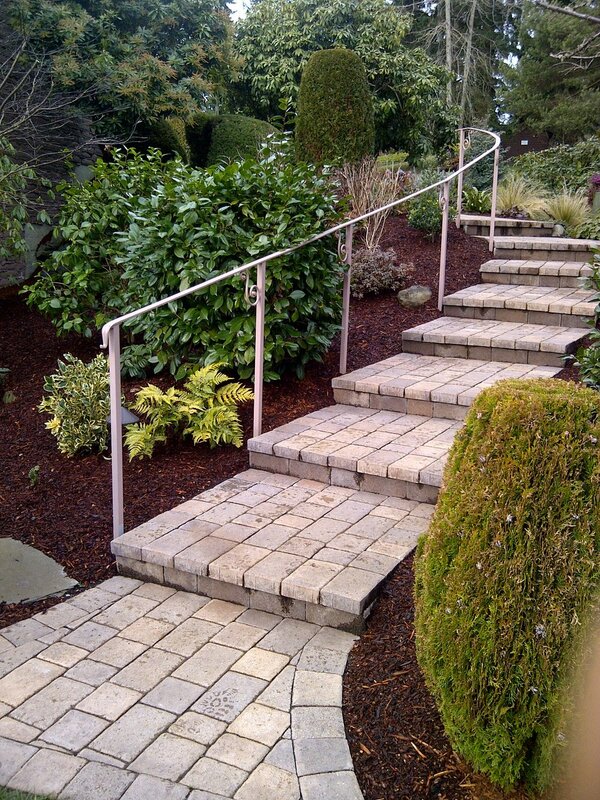 Forrest designs and maintains our commercial site to include several “above and beyond” requests. As we moved into our new space, he did an amazing job of redesign, installation, and revitalizing of our grounds. WA. Area Manager, NuMotion Inc.
"He is extremely knowledgeable ( and trained) at what he does, he listens to and anticipates your needs, and then delivers solutions in a timely and cost efficient manner. Simply- he does what he says he'll do and when promised." Forrest has been fantastic to work with. He has helped us creatively design our landscaping to increase our privacy. He is professional to work with and very knowledgeable about plant life. Throughout the time we have worked with him, he has always been thoughtful about evaluating our desires along with our goals. We feel very lucky to be working with Forrest as our property matures and evolves. Every job we do is unique. But here's a quick run down of what you can expect when working with us. Talk about what you need. Work ends,Follow up walk though. You're satisfied with a job well done. Let's build something beautiful together.